“There was no one to beat up. You didn’t have President Obama to put up in PowerPoint and say ‘He’s the best gun salesman. Look what he’s doing to our country,’ ” he said. The National Shooting Sports Foundation’s SHOT Show has been held annually for more than four decades. 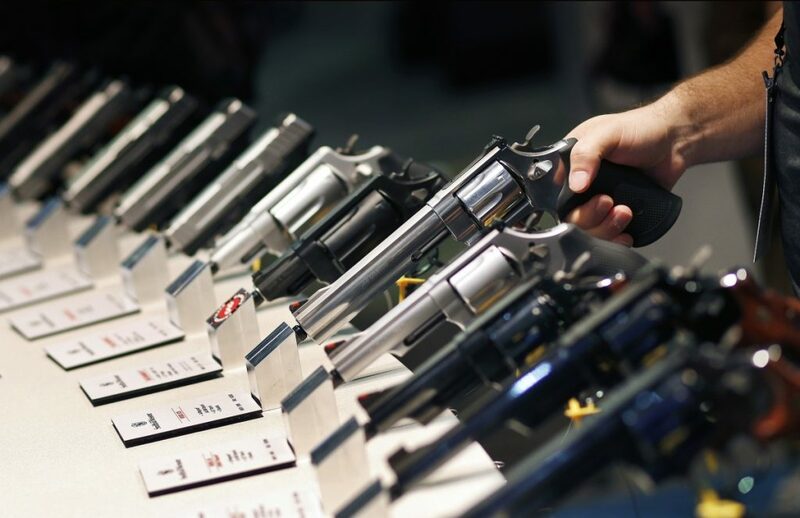 This year more than 60,000 will attend the event that runs Tuesday through Friday – from gun dealers and manufacturers to companies that cater to law enforcement. There’s a wait list for exhibitors that is several hundred names long and it will have about 13 miles of aisles featuring products from more than 1,700 companies. Last year’s show in Las Vegas was held just months after a gunman killed 58 people and injured hundreds at an outdoor music festival.